Xiaomi Pocophone F1 Phone runs on Android 8.1(Oreo) MIUI Operating system. The phone is available in grey and blue colors. It has 5.99 inches display and the pixels resolution is 1080×2160. This smartphone has a dual rear camera which is 12MP+12MP, and the camera features autofocus, touch focus, geo-tagging, and face detection. The ppi Pixel density of the smartphone is 403. The front camera has 24MP which is perfect for selfie experience for selfie lovers. 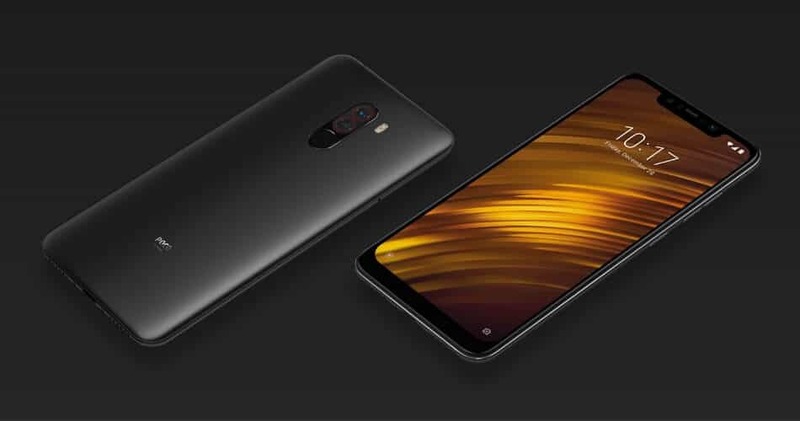 Xiaomi Pocophone F1 has 6GB RAM which you can use to run your apps. It also has 64GB or 128GB internal memory for file storage. The Xiaomi Pocophone F1 with the 128GB internal memory is more expensive than the one of 64GB. 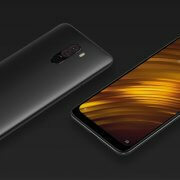 The CPU of Xiaomi Pocophone F1 is an Octa-core kryo 260 processor that runs the speed of 2.8Ghz, Qualcomm SDM845 Snapdragon 845 Chipset and Adreno 509. This device comes with Bluetooth 5.0 and it supports 256GB MicroSD card slot. The battery is an inbuilt battery which is 4000mAH with fast charging technology. The smartphone also has Type-C 1.0 reversible connector USB and a 3.5 mm Audio jack. This smartphone does not support wireless charger. It has a fingerprint scanner, compass sensor, accelerometer and proximity gyro. Xiaomi Pocophone F1 has a Dual Nano-Sim with a dual standby slot which supports 2G,3G, and 4G LTE network. The phone does not have water resistance and it is expensive to purchase.